Shelley Shepherd is a dental assistant. 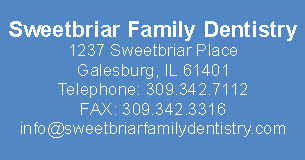 She graduated from Midstate College with her dental assistant degree in 1980. Shelley has been with our office since June 2002. Shelley’s knowledge and understanding of dental procedures makes the doctor’s job a lot easier. Outside of the office Shelley enjoys traveling and spending time with her family.